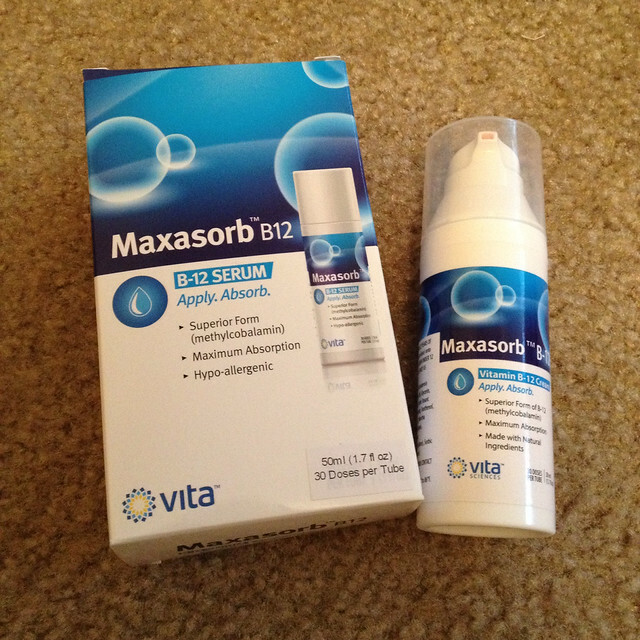 I was recently sent this Maxasorb B12 Vitamin B12 Cream from Vita sciences to test out! I was firstly drawn to it because it helps soothe dry, itchy, or irritated skin patches from eczema, psoriasis, or other skin rash. Now I don’t have eczema, psoriasis or any other skin rashes BUT I do have really dry hands, especially over Winter. The cream also helps anti-aging, supports the renewal of healthy skin cells, reduces appearance of wrinkles and moisturises skin. The cream was easy to apply, with the use of a pump action dispenser, and is quite thick. It’s pink too which is always an added bonus. 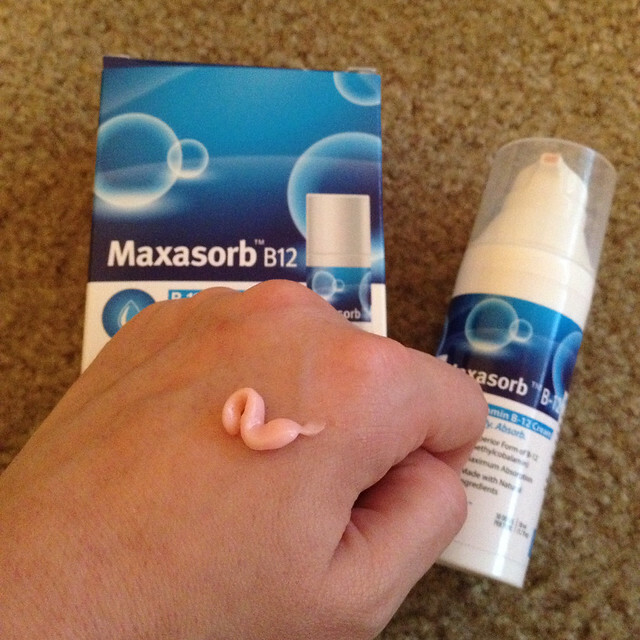 I’ve been using this on my hands now for 5 days and I must say that I am impressed with the results already. The cracks on my knuckles have disappeared and my skin feels silky smooth! Adam has also used it a couple of times on his face. Even though he moisturises after shaving, he still gets a little dry skin. He has told me that the cream has helped…though he doesn’t like it being pink! This review was powered by Brandbacker.